Charles Odell was a popular ophthalmic optician who had a business at 139 High Street from 1959 until his retirement nearly 20 years later. 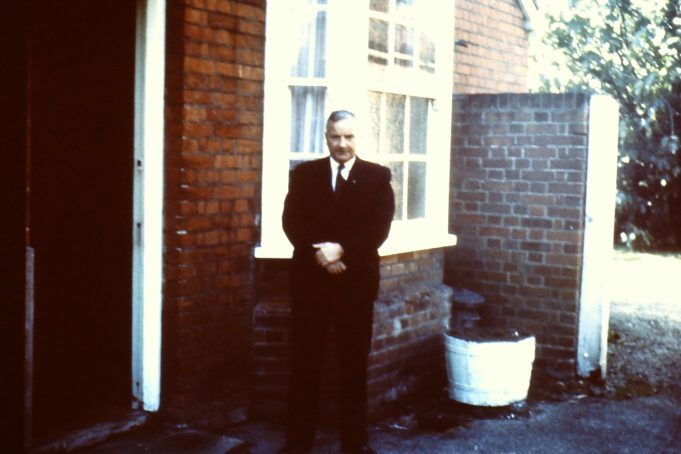 He was also a founder member of the Rotary Club in Billericay, Honorary Secretary of the Reading Rooms and an enthusiastic member of the Tennis Club. He and his wife Enid lived all their married life in West Park Drive, in a property originally rented by Enid and her mother at the end of World War 2 from Charles’ aunt and uncle, Edith and Henry Iles. Susan Odell and I were in Tom William’s class at Laindon Road Junior School in 1959. I was the only one in the class who failed the 11+!